The cornerstone of any product development and manufacturing effort is the analytical characterization. We offer services to qualify all raw materials and validate in-process and finished product testing. Our well-designed analytical programs satisfy regulatory requirements and work to assure the success of your product. 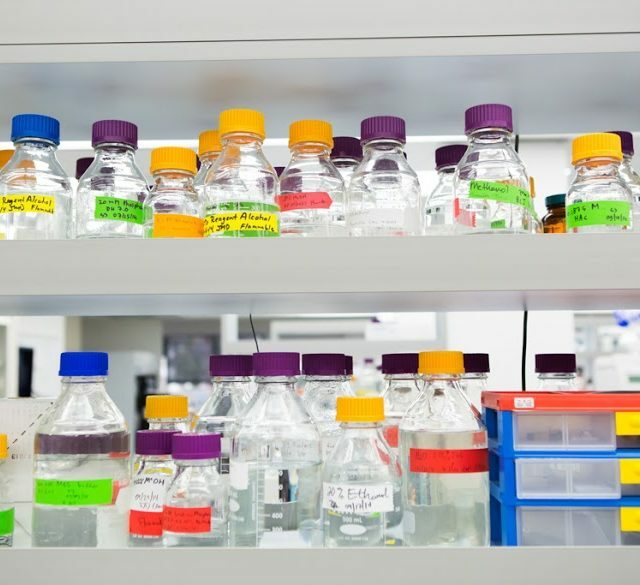 Our dedicated analytical scientists customize phase-appropriate analytical programs to the specific needs of your unique molecule delivering a comprehensive understanding and characterization of the molecule for each stage of development and commercialization. Reference lots or standards are incorporated throughout the analytical program and are utilized as controls for assays used during the development and characterization of your product. Every time your product is manufactured, we compare it against the standard to ensure it has comparable quality and purity. Our on-site laboratories are equipped with sophisticated equipment, enabling our scientists to employ a full range of methodologies and techniques to characterize your product and develop test methods to validate your product’s integrity through its life cycle.